Trade Unions for Energy Democracy is a global, multi-sector initiative to advance democratic direction and control of energy in a way that promotes solutions to the climate crisis, energy poverty, the degradation of both land and people, and the repression of workers' rights and protections. 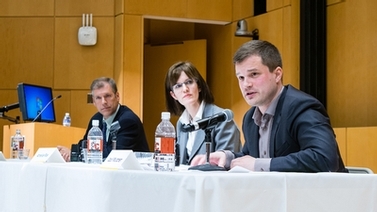 The initiative emerged from a three-day "Energy Emergency - Energy Transition" roundtable held October 10-12, 2012 at the New York City District Council of Carpenters. Seventy trade unionists and policy experts from 19 countries participated. Six global union federations endorsed the event. 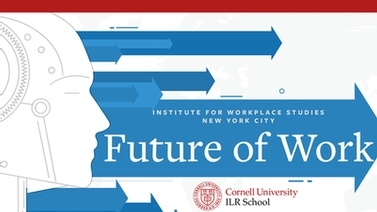 The conveners were Cornell Global Labor Institute, a program of the Worker Institute at Cornell, and the Rosa Luxemburg Stiftung- New York Office.